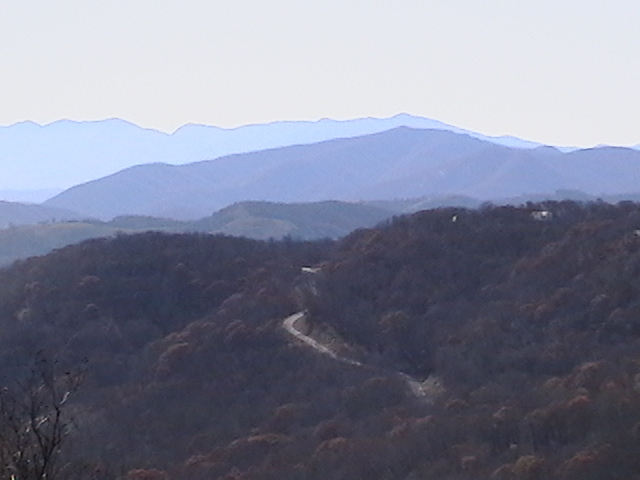 Asheville North Carolina is a great area for buyers trying find NC mountain homes, land or mountain real estate. Clients have always loved the NC mountain homes in this area and more people than ever are now buying mountain homes in this mountain paradise. Call Green Mountain Realty today at 828.215.9064 for NC mountain homes, land, condos or real estate here in the greater Asheville NC area.